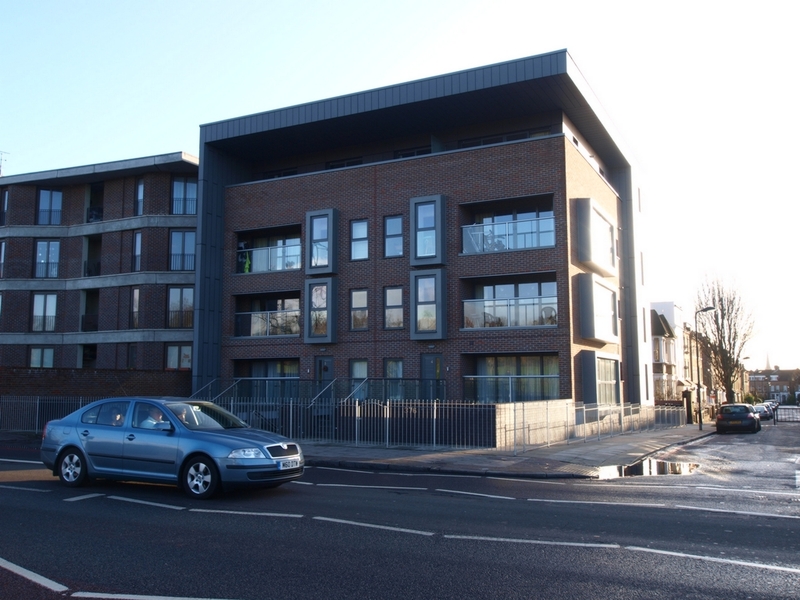 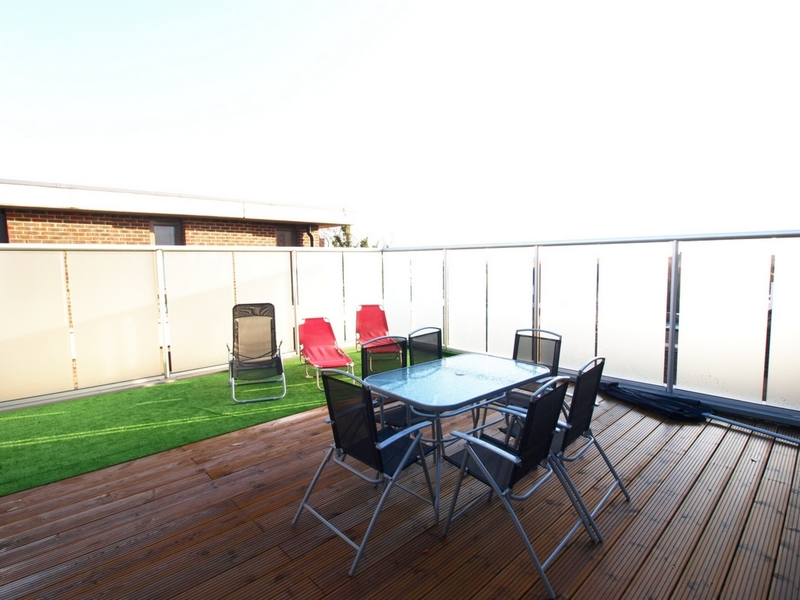 Alex Marks are pleased to offer this amazing 2 double bed penthouse situated on the top floor of a private development of only 10 flats. 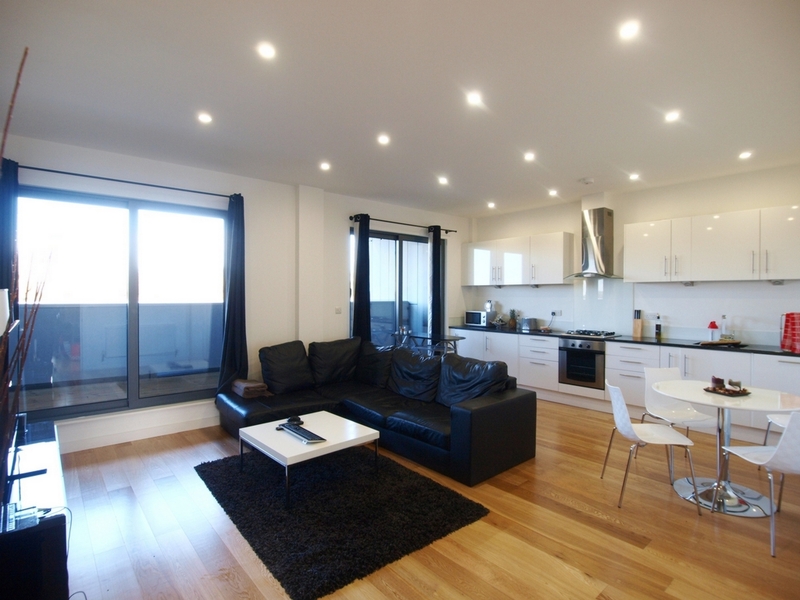 This apartment offers masses of space with a huge open plan lounge, 2 large double bedrooms one of which has an en-suite shower room and direct access to the main roof terrace, separate office space, additional bathroom and a large balcony that's come directly off bedroom 2 and the lounge which offers extensive green views of Finsbury Park. 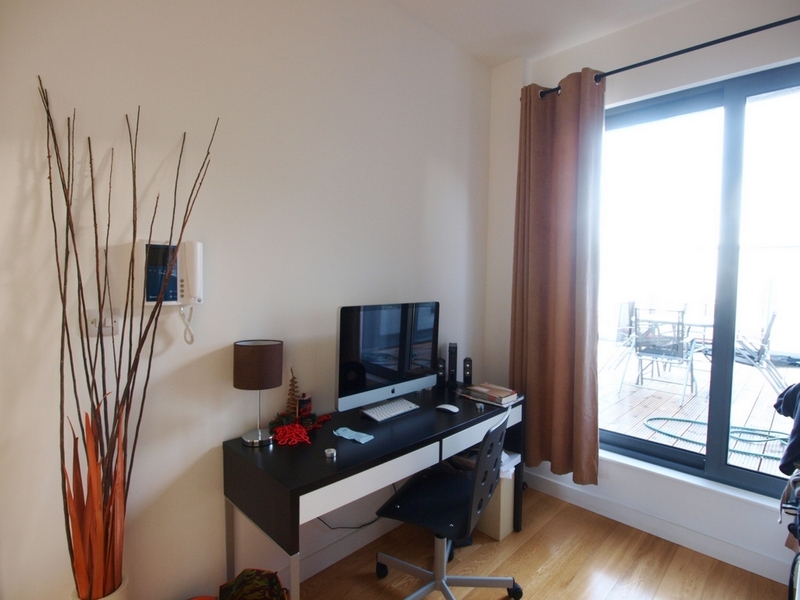 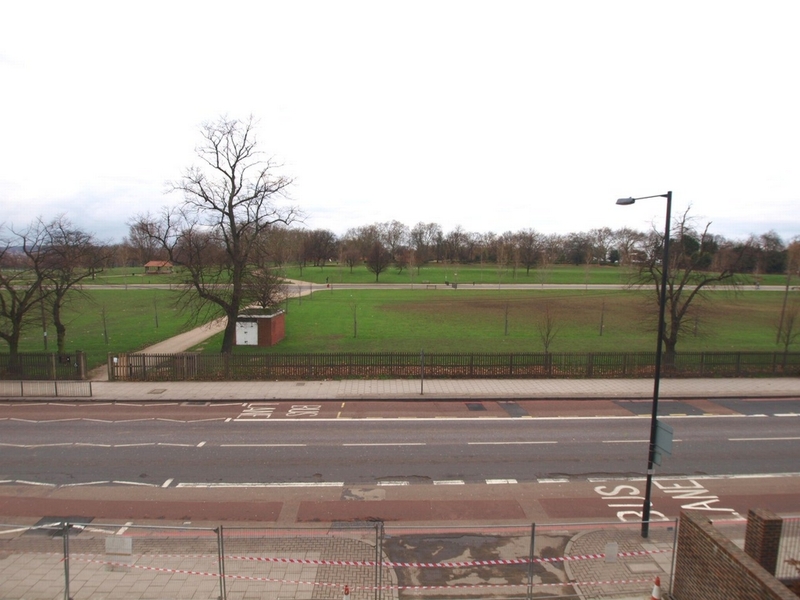 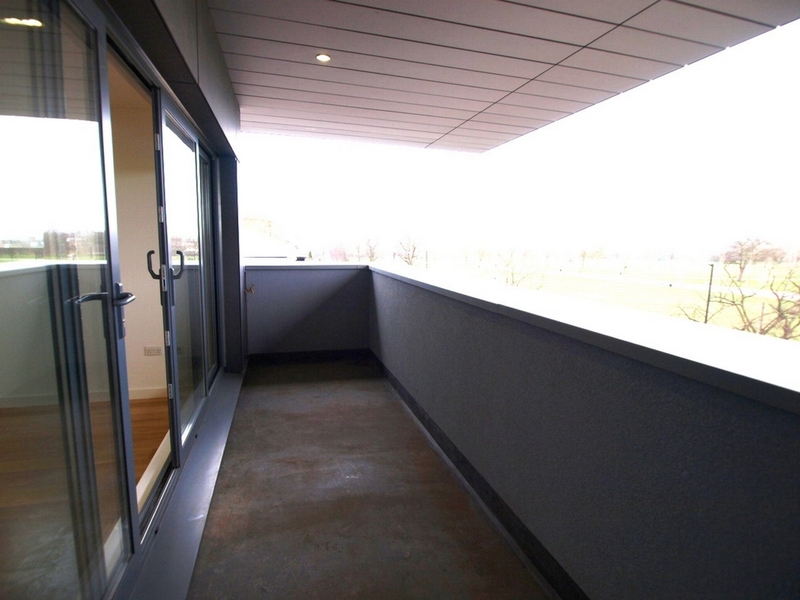 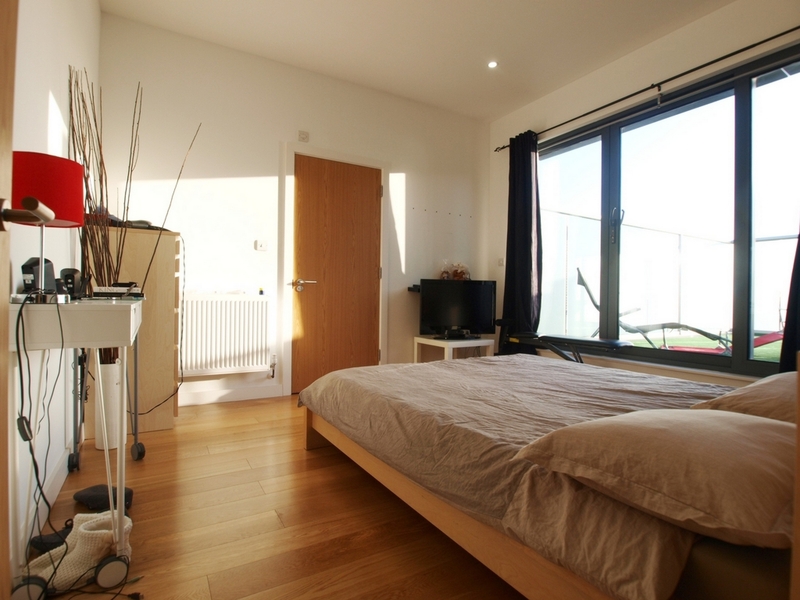 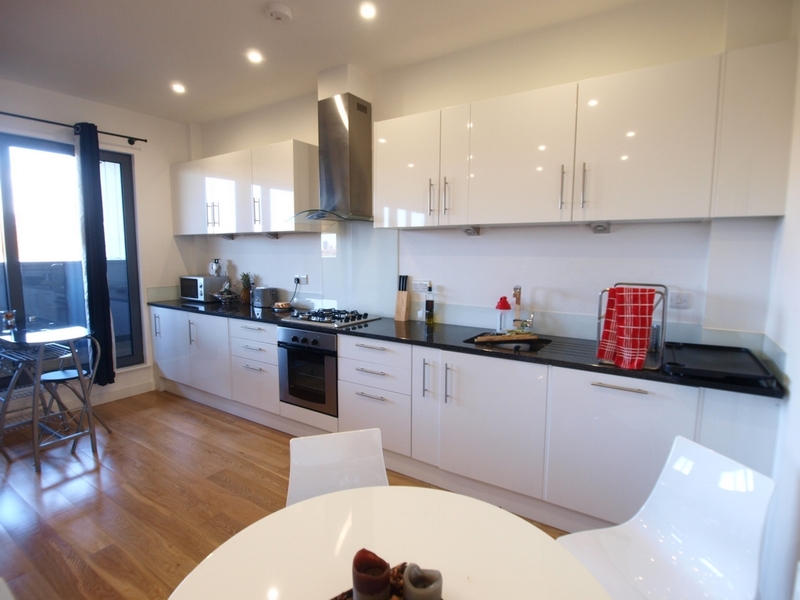 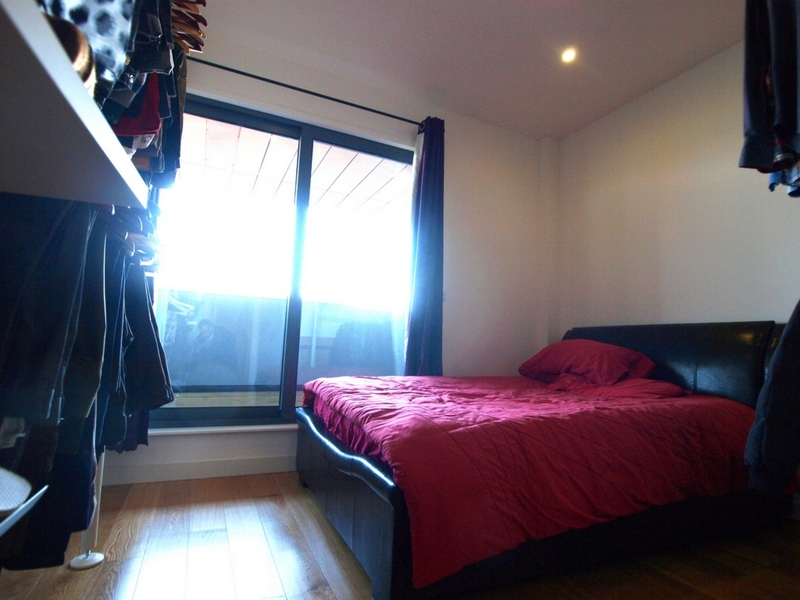 The apartment is finished to the highest of standards and is within a few minutes' walk of Finsbury Park tube station.